More psychiatrists are needed to meet demand for treating eating disorders and addictions, the Royal College of Psychiatrists say. The role of psychiatrists in treating mental health conditions is undervalued and there is a pressing need for more young people to pursue a career in the field, the Royal College of Psychiatrists says today. Their new research, conducted with YouGov, reveals 86 percent of the public agreed a consultant referral was needed for cancer but only 59 percent expected consultant referral for eating disorders. The findings come just days after a former President of the RCP suggested awareness campaigns "made his heart sink" and argued more resources were the priority. 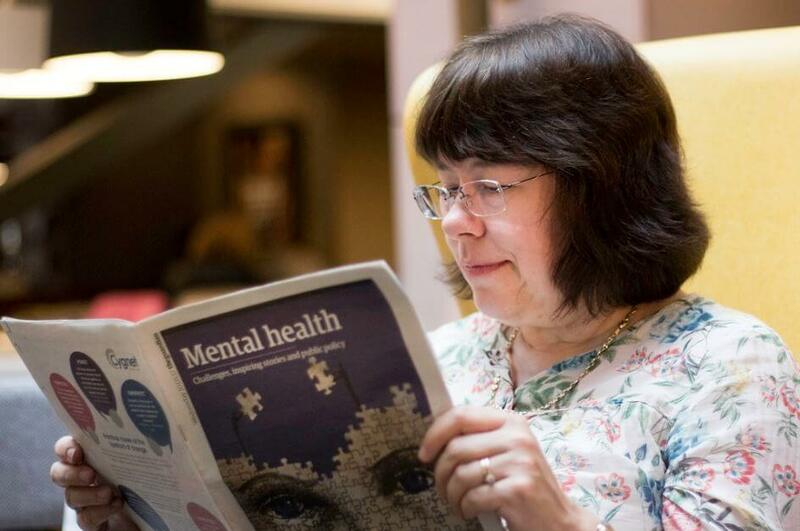 Speaking as the Royal College of Psychiatrists launches its Choose Psychiatry recruitment campaign, current President Professor Wendy Burn (pictured) said: “The work done to tackle stigma has been astounding and I could not be prouder of the open culture we’re fostering about mental health. But our poll shows that people do not fully appreciate how severe mental illness can be." “Psychiatrists are the only medically trained mental health professionals. When it comes to treating severe mental illnesses, their input is irreplaceable." "Only a psychiatrist can advise on the best psychiatric medications for certain conditions; only a psychiatrist can diagnose conditions such as psychosis."